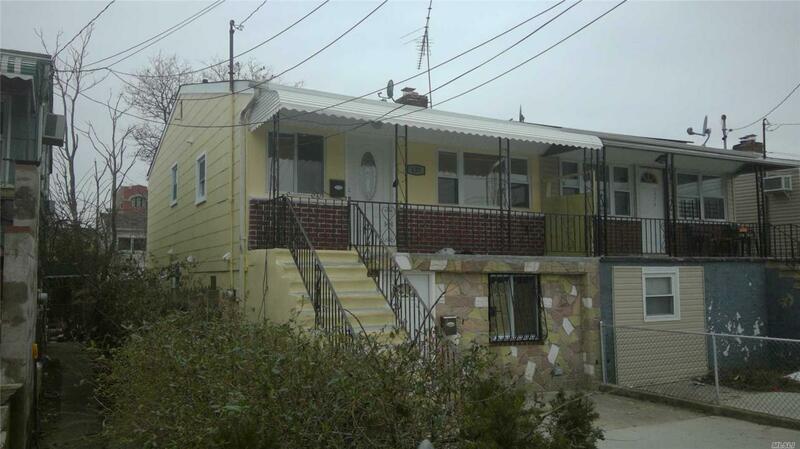 Fully Renovated, Spacious Apartment In The Heart Of Arverne! 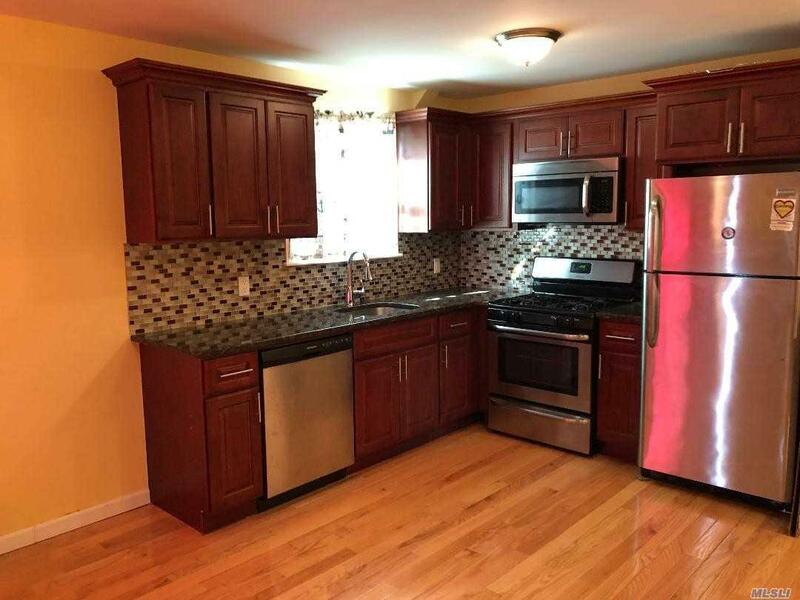 The Apartment Features 3 Bdr, Living Room, Kitchen, 1 Full Bath, Stainless Steel Appliances, Granite Counter Top, Hardwood Flooring, Close To Transportation And Shops. Existing Washer And Dryer Connection In Apartment. Floor Plan Level1 3 Bdr Living Room Full Kitchen Full Bath.